Units Sizes: 900 to 1,702 Sq.Ft. 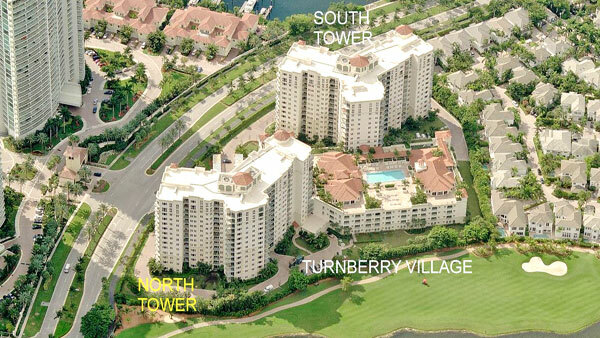 Turnberry Village, Mediterranean style twin mid-rise residential towers, 14 stories and 191 and 219 condos each Tower. Turnberry Village North and South Tower was built in 2006 by Architect Moritz, Salazar, and Associates at 20000 E Country Club Drive (North Tower) and 19999 E.Country Club Dr (South Tower). 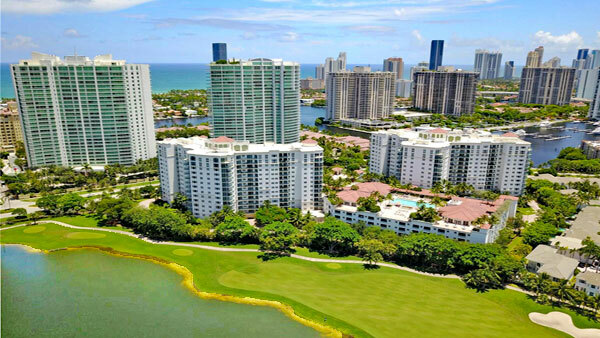 These European inspired towers share 7-acres development with Turnberry Isles Golf Course and an offer a total of 410 residences with one, two and three bedrooms homes with floor plans ranging from 914 Sq.Ft. to 1,702 Sq.Ft. 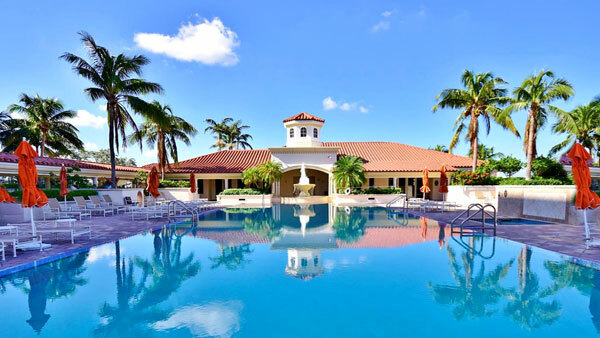 Owners at Turnberry Village enjoy incredible amenities like flower gardens, social deck, amazing Golf Course views, swimming pool, clubhouse, state-of-the-art Gym, sauna, Spa, billiard room, business center, aerobic studio, children playground. Enjoy the open feeling of the Turnberry Village Penthouses with floor to ceiling impact windows and beautiful views. Ready to move in, these units have it all, porcelain floors, stainless steel appliances, wood cabinetry, granite tops, built-in closets, high ceilings. 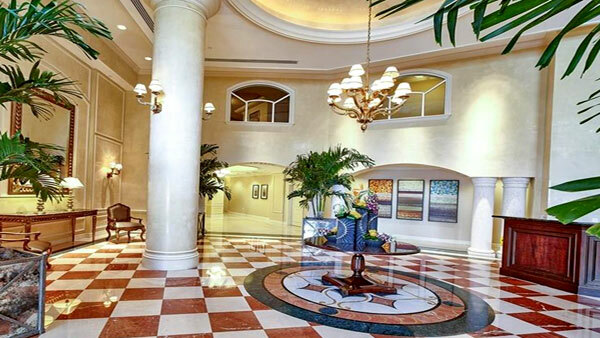 Turnberry Village is guard gated & located on the Turnberry golf course in the heart of Aventura.